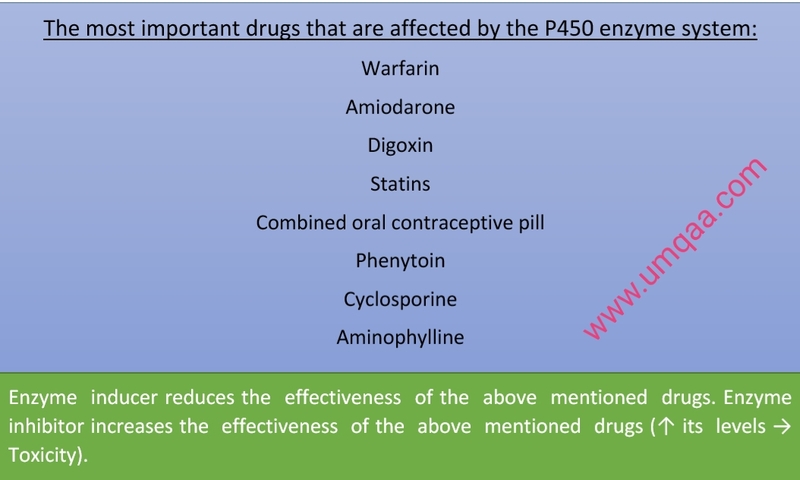 What are the P450 inhibitor and inducer drugs? 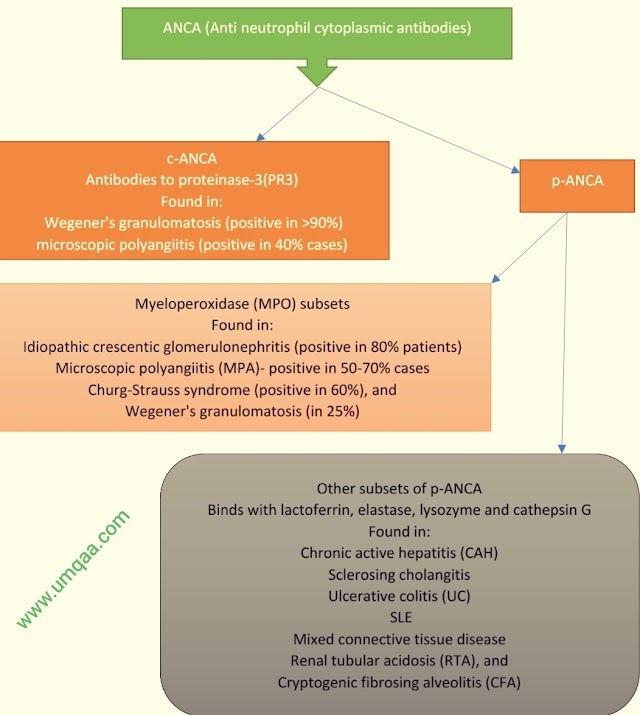 Homepharmacology-and-toxicologyWhat are the P450 inhibitor and inducer drugs? What is the autoinduction of carbamazepime? 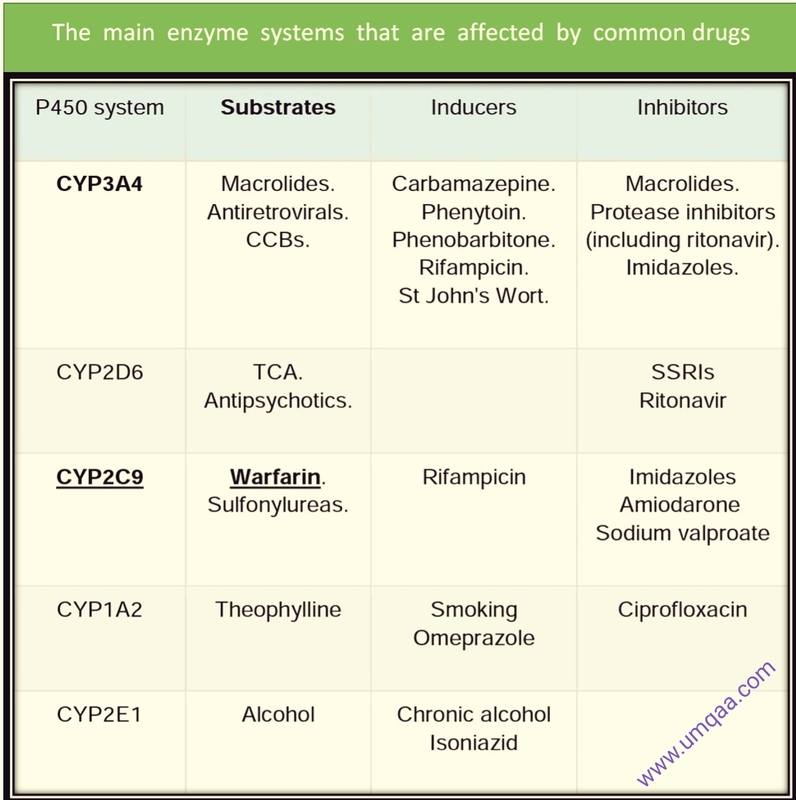 Carbamazepine is an inducer of the P450 system. This, in turn, increases the metabolism of carbamazepine itself.